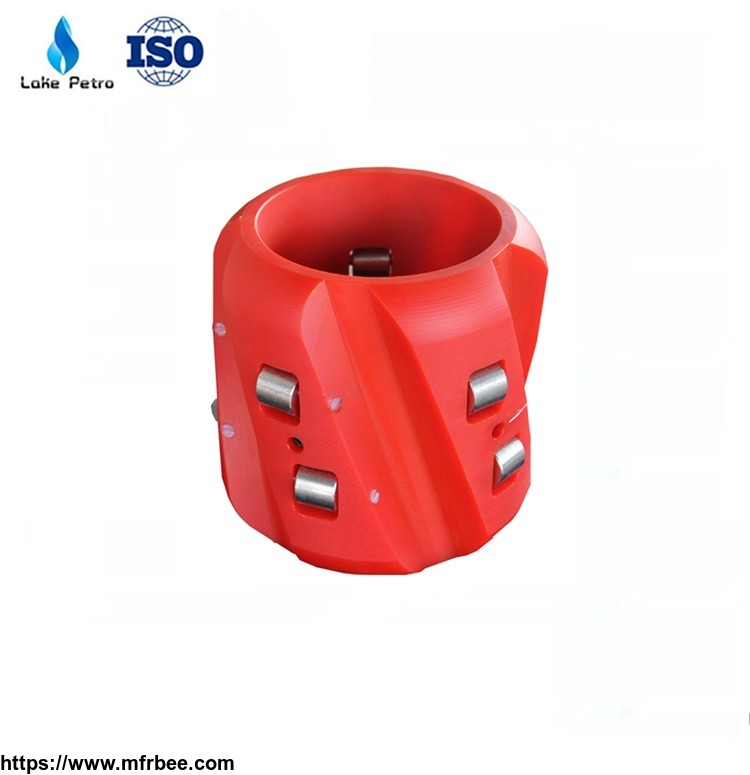 Lake Petroleum Technology Co., LTD (hereinafter as Lake Petro company) is located in Dongying City, which is famous for Shengli Oilfield and the largest manufacturing hub of petroleum equipment in China. 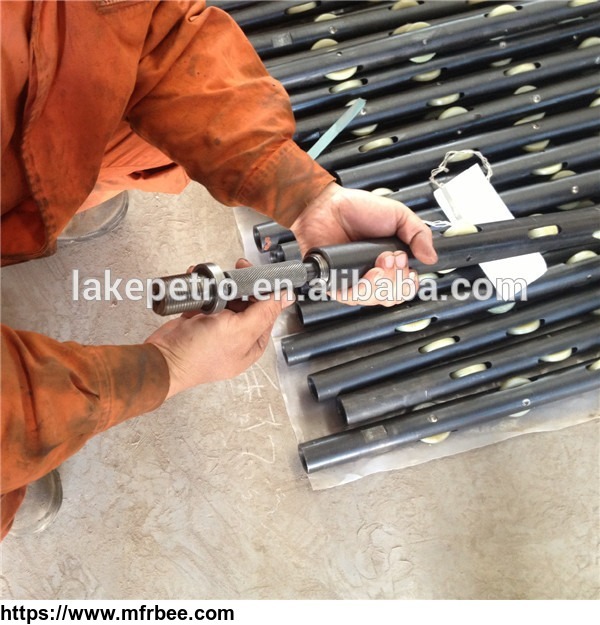 Lake Petro company is a professional supplier of various oilfield equipment, including oil drilling and service equipment,oil production equipment,OCTG ,wellhead & downhole tools and spare parts with API certification. Following the principle of "quality first, science and technology innovated, people oriented", every Lake Petro person is sparing no effort to provide the customers with best products and services. Through efforts of Lake Petro staff, our products have already been exported to USA, South America, Africa, Japan, Singapore and some other countries (regions). With super quality, reasonable price and professional service, Lake Petro company has become VIP (assigned) supplier and built strategic partnership with some coutries' national petroleum companies. 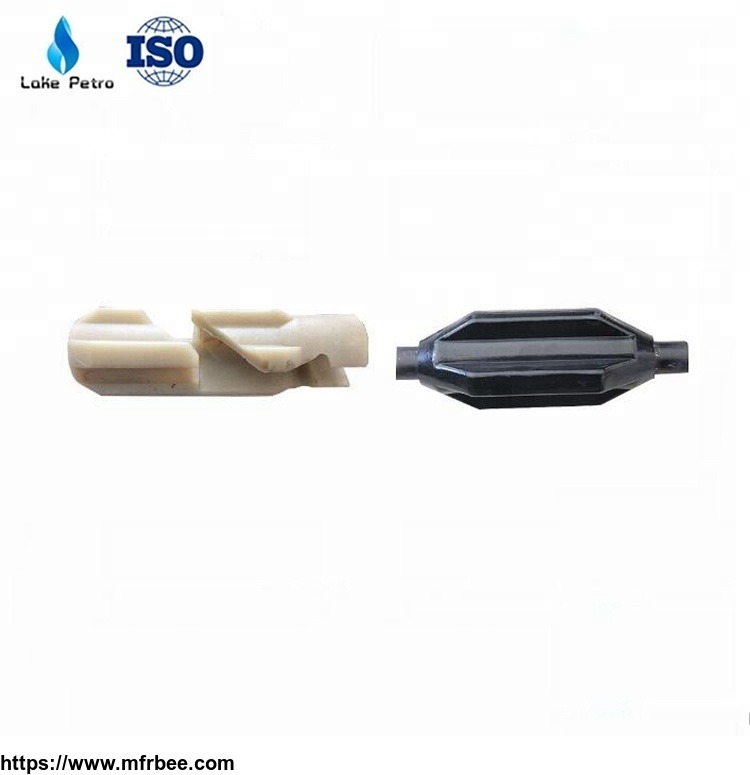 Lake Petro company takes "providing the most qualified products, most competitive prices and most professional service for every customer " as its mission. We are striving and aiming to be one of the most professional oilfield equipment suppliers in China. We sincerely welcome customers and friends domestic and abroad come to create a prosperous future with us.